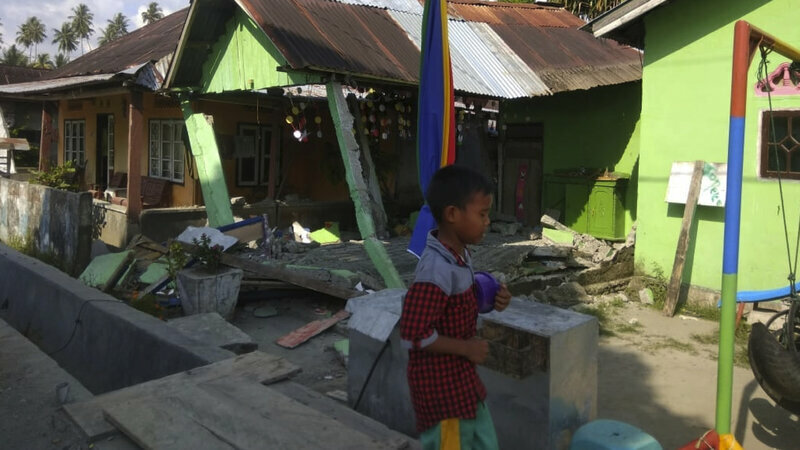 At least 384 people were killed and at least 540 injured Friday after powerful earthquakes struck along the western coast of the Indonesian island of Sulawesi, triggering a tsunami that caused “extensive” damage. “When the [tsunami] threat arose yesterday, people were still doing their activities on the beach and did not immediately run and they became victims,” Sutopo Purwo Nugroho, spokesman for BNPB, Indonesia’s disaster response agency, told reporters in Jakarta, Reuters reported. “Many bodies were found along the shoreline because of the tsunami,” he said earlier. Nugroho earlier said four hospitals in Palu reported 48 people dead, though also said “many victims” are still unaccounted for, according to the Associated Press. 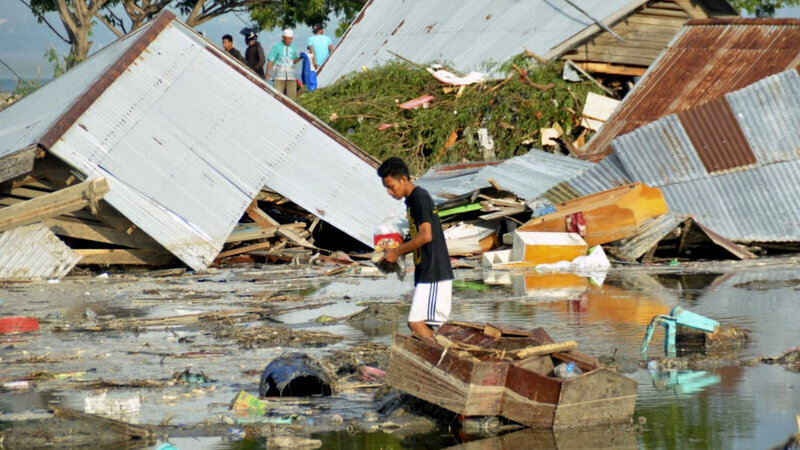 Nugroho told reporters the damage was “extensive,” with thousands of buildings destroyed. Indonesia’s Meteorology, Climatology and Geophysics Agency initially announced that the largest quake was “not capable of generating a tsunami affecting the Indian Ocean region.” However, agency chief Dwikorita Karnawati later told Reuters that a tsunami had struck Palu, located on the Makassar Strait, which connects the Celebes and Java seas. In August, more than 500 were killed in an earthquake that struck Indonesia’s Lombok island.